From a very humble and modest beginning 41 years ago in 1976, years of endeavour, hard work and dedication have made the Milestones Group a conglomerate having diverse companies with complete engineering vision. The group has attained incredible growth and customers’ trust by delivering global quality products and services. 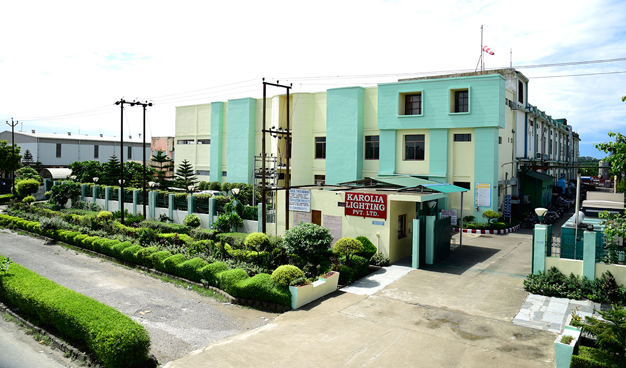 Located in New Delhi, the company was established in the year 1984 to provide highly specialized solutions to industrial electrical applications. The company’s 33 years proven experience and unrivalled expertise enable it to efficiently service and maintain the electrical equipments necessary to keep diverse industries up and running. 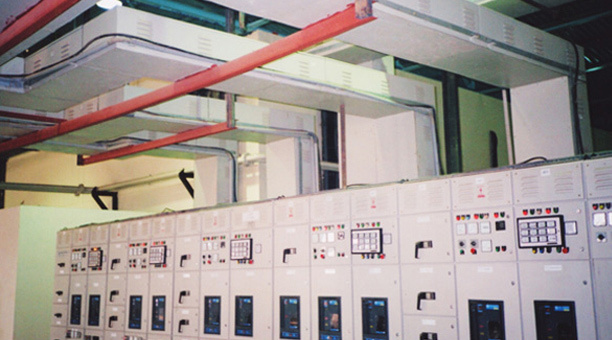 Located in Gurgaon, Haryana, India, Milestones Switchgears Pvt. Ltd. was established as a Group Co. in the year 1992. 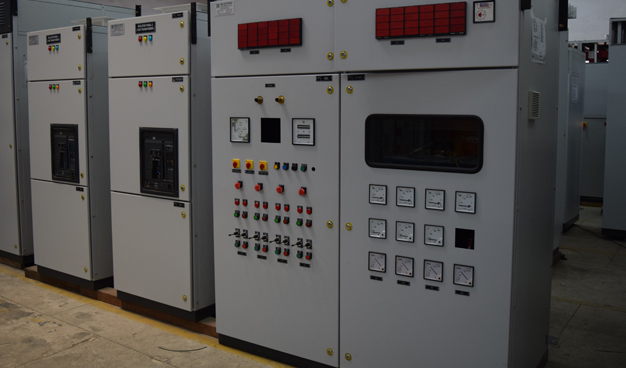 The company specialises in the manufacturing of custom built LT/HT Switchboards, Bus Ducts and allied products using state-of-the-art in-house manufacturing and painting infrastructure. Located in Rudrapur, Uttarakhand, Karolia Lighting Pvt. Ltd was taken over the by the Milestones Group in the year 2006. The company mass produces panels, telecom boxes and various other sheet metal components while adhering to the world-class quality parameters. 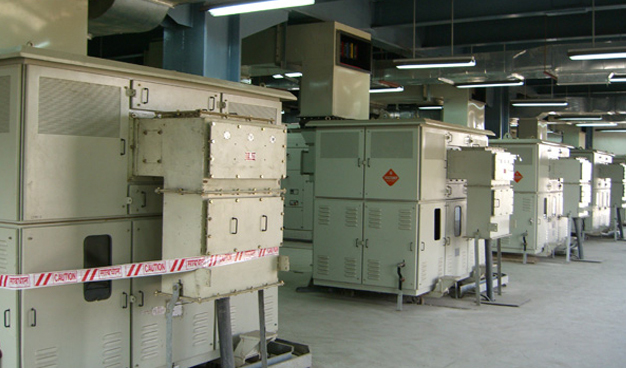 Located in Gurgaon, United Electric Co. (Delhi) Pvt. Ltd. was established in the year 1983 and taken over by the Milestones Group in 2010. The company specializes in manufacturing indoor and outdoor high capacity bus ducts of 433 Volt, 11 KV & 33 KV approved by EIL & BHEL.